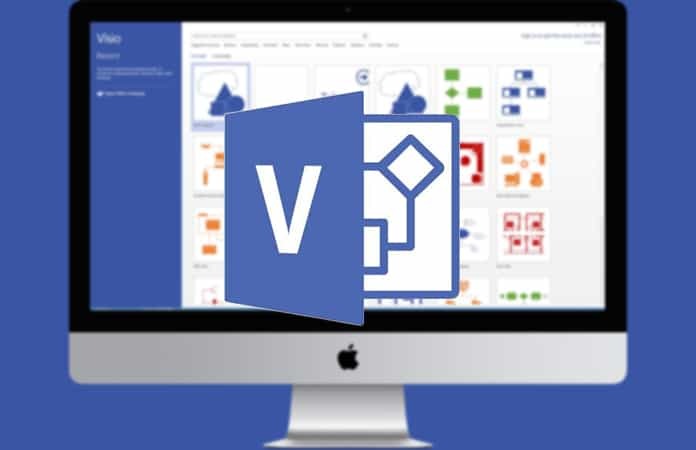 Microsoft Visio is a diagram tool that has 70 in-built templates and 4000 different shapes. Therefore many fortune 500 companies use this tool to create visualized diagrams, flowcharts, floor plans and etc. But one of the biggest advantage of using Microsoft Visio is the interrelation with Microsoft’s other software, Excel. Though it is also compatible with SQL servers and SharePoint. However, there are also Microsoft Visio alternatives available in the market. Why do we need a Microsoft Visio Alternatives? Well, the current subscription plans start at $5 per month, the standard version at $299 and the Premium cost as much as the new iPhone X, $999. Hence, if you will not use most of its feature then it is precarious to pay such a big amount. There are many open source and cheap Microsoft Visio alternatives that basically offers the same functionality. Ardoq takes in the complex data, process it and gives you a visual diagram which is easily understandable. 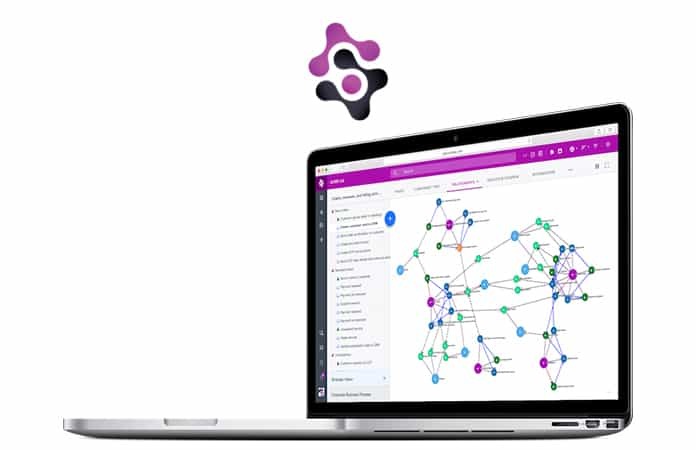 Unlike the other Microsoft Visio alternatives, Ardoq is neither free nor cheap. However, it is worthy to say that it is worth every dime you spend on it. Ardoq is specifically designed to use by architects, developer and project managers. Price: 30-day free trial, $999/month (10 members). Supported Platforms: Windows, macOS, and iPad. Pricing: Free (Single user), starting at $20/month (3 members) for teams. Giffy is a online Visio alternative, hence it is also cross-platform. You can use this diagram tool to make, flowchart, UML diagrams, wireframes and other diagrams. Other than its cross-platform capability, Giffy is economical when comparing it to Microsoft Visio. Regardless of its price, Giffy is used by top companies like IBM, Pandora, and Twitter. Giffy has a simple interface with high performance. 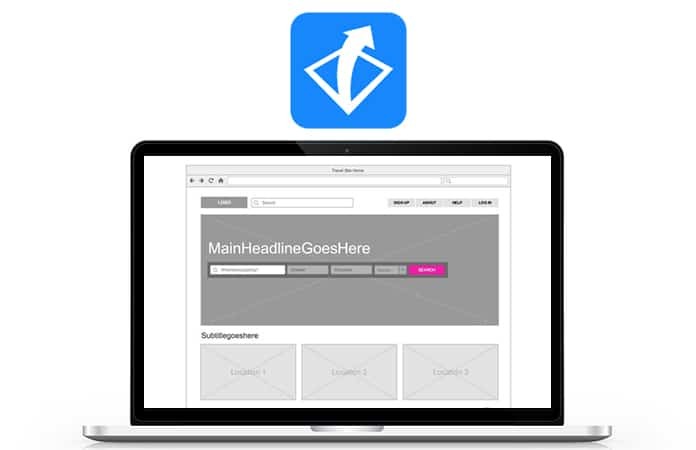 In its arsenal, Giffy has great icons to create flowcharts, visual diagrams and more. Other than that it is compatible with Google Drive and other productivity tools. 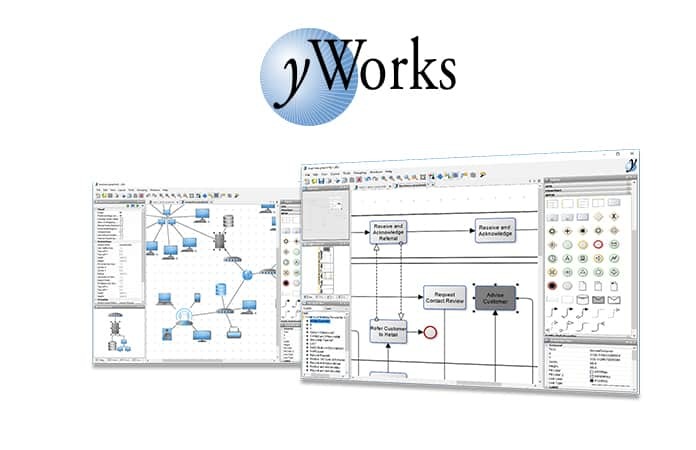 yED Graph Editor is a free to use Microsoft Visio alternatives diagram software. With it, you can either create diagrams manually or use the auto-tools to create diagrams automatically. However, the software is not as sophisticated as Visio but offers enough features to satisfy 90% of its users. It is also compatible with most of the platforms. Supported Platforms: Windows, macOS, and Linux/Unix (native applications). 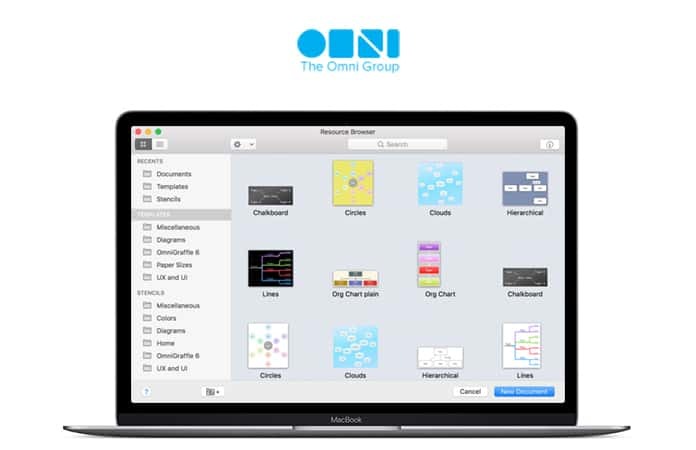 Now, OmniGraffle has the most pleasant and clean user interface among the other Microsoft Visio alternatives. Alas, this alternative is only available for Mac users therefore, PC users do not have access to this beautiful software. Other than the interface, it is easier to use to this visual software. It also has one of the dedicated developers team which forks out new updates constantly. Thus, improving its software and fixing bugs. Additionally, it is also able to support Microsoft Visio files which you can import and export. 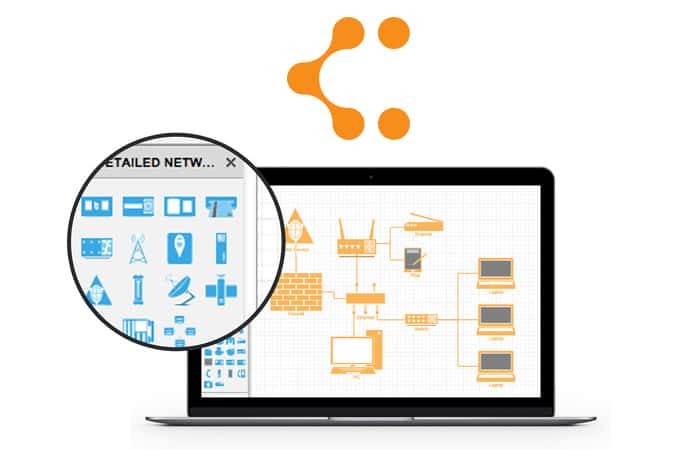 With it you can create diagrams like web wireframes, software mapping, electrical designs and more. So, hope you will like our compilation of the best Microsoft Visio alternatives to create stunning yet informative visual diagrams. Let us know in the comments below do you use any other Microsoft Visio alternatives?